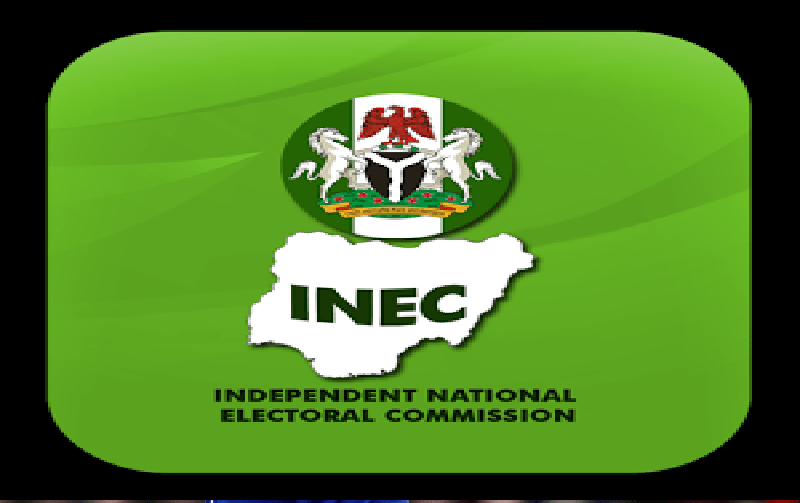 The Resident Electoral Commissioner in Niger, Prof. Sam Egwu, said on Monday that the commission was committed to conducting free, fair and credible elections in 2019. Egwu gave the assurance at a two-day workshop in Minna on the implementation of election monitoring and support, an integrated monitoring and tracking tool for all electoral activities leading to the general elections. He said that the commission would provide a level playing field for all political parties for the conduct of transparent elections. â€œThe commission will carefully monitor the conduct of personnel to ensure that they adhere strictly to the electoral guidelines. â€œWe have done it before, we will do it again through proper monitoring of our personnel before, during and after the implementation of all electoral processes. â€œI urge all the electoral officers to shun all acts capable of tempering with the already built-up image and reputation of the commission. â€œINEC is ready to collaborate with stakeholders to ensure smooth implementation of all the electoral processes,â€™â€™ he said. The commissioner appealed to politicians, especially those seeking elective positions to always preach the principles of political tolerance and understanding. He said that the tasks ahead was for politicians to embark on aggressive sensitisation of their followers not to see elections as a `do-or-dieâ€™ affair. â€œWhen that is done, it will end political violence and thuggery and give us a peaceful atmosphere for the smooth implementation of all electoral processes,â€™â€™ he said. The workshop was attended by the Resident Electoral Commissioners and administrative secretaries from the North Central states.